Let’s come together for a quick family meeting! 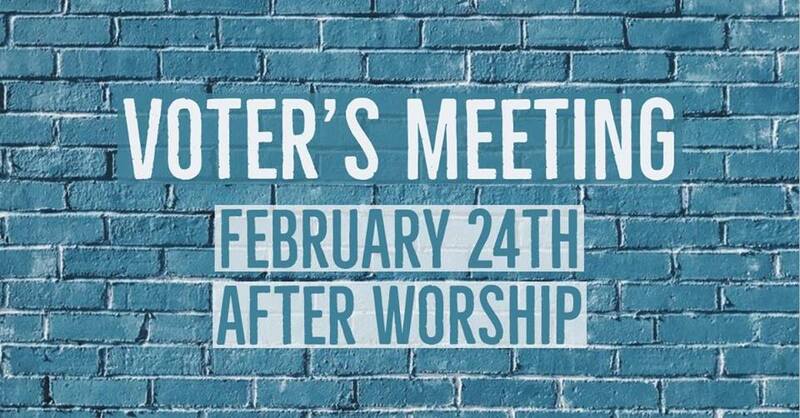 We will be having a voters’ meeting for roughly 5 minutes directly after service on Sunday, February 24. The LCMS is electing a president and our congregation has a say, In this meeting will be electing a representative from our congregation to vote on our behalf. We’ll also have a quick chat about the progress of the pastoral search process.